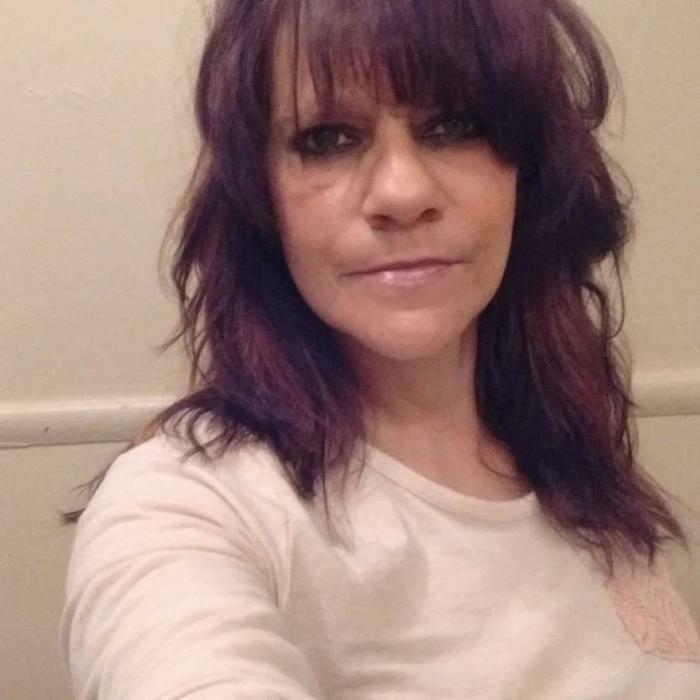 48 years old of Felicity, Ohio, passed away on Sunday, July 1, 2018, at her home in Felicity, Ohio. She is survived by her 4 Children: Joshua Conn, Cara Skeene, Brittney Conn and Trent Skeene. 12 Grandchildren: Tamera, Serena, Keona, Kyron, Alanze, Nehemiah, Jayden, Jozih, Ashton, Avery, Myla, and Scarlett. Father: Ronald Skeene. Late Mother: Mary Riley. 4 Brothers: Dustin Skeene, Nicholas Skeene, Gary Robinson and Bobby Robinson. 7 Sisters: Kelly Smith, Sharon Lucas, Joyce Bronson, Teri Taylor, Pam Rohem, Rochelle Simpson and the late Rhonda Rabe. Numerous Nieces, Nephews and Friends. Funeral Services will be at the Charles H. McIntyre Funeral Home, 323 Union St., Felicity, Ohio 45120 on Thursday, July 5, 2018 at 11:00 AM. Visitation will also be on Thursday, July 5, 2018 from 10:00 AM to 11:00 AM, also at the funeral home. Burial will be at the Laurel Cemetery, Laurel, Ohio. Please visit our webpage to leave condolences for the family: www.charleshmcintyrefuneralhome.com.